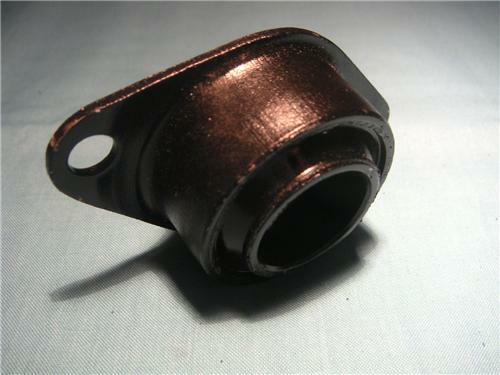 Up for Sale is a JAGUAR Rear Engine Mount. Sale is for 1 off. JAGworks has purchased XJ Autos (Sydney), who had specialised in the remanufacture of hard to find Jaguar parts. We are offering these items to our Customers at less than Wholesale price. Happy to post anywhere in Australia & please ask for quote if sending overseas. Happy to bundle other items, please ask for postage quote.